What would a trip to the mystic islands of Chiloé be without tasting a savoury curanto? Like a walk in Paris without seeing the Eiffel Tower! 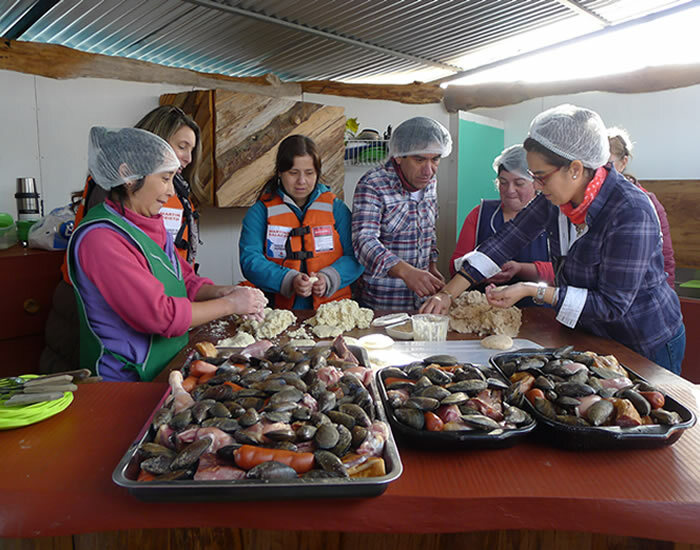 We now offer a day trip in which the visitors get to taste curanto – the most fascinating dish of Chiloé. 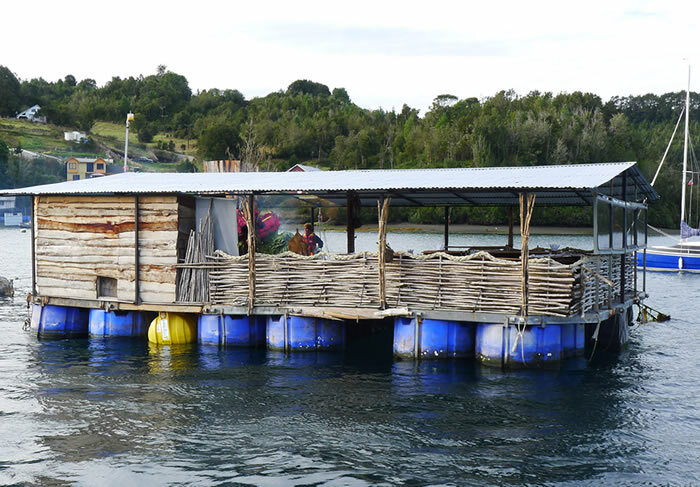 From Quemchi, guests take a boat to the island of Caucahue, where a mussel farm off the coast serves as a floating restaurant. Here travellers can look over the locals’ shoulders as they prepare their exceptional traditional food with delicious seafood, various meats and some of the countless potato varieties for which Chiloé is also famous. Covered with plant leaves larger than rhubarb, the ingredients are usually cooked on hot stones in a hole in the ground. The floating restaurant adapted this cooking method, but in no way is the experience of the preparation and the taste of this alternative inferior to the other. 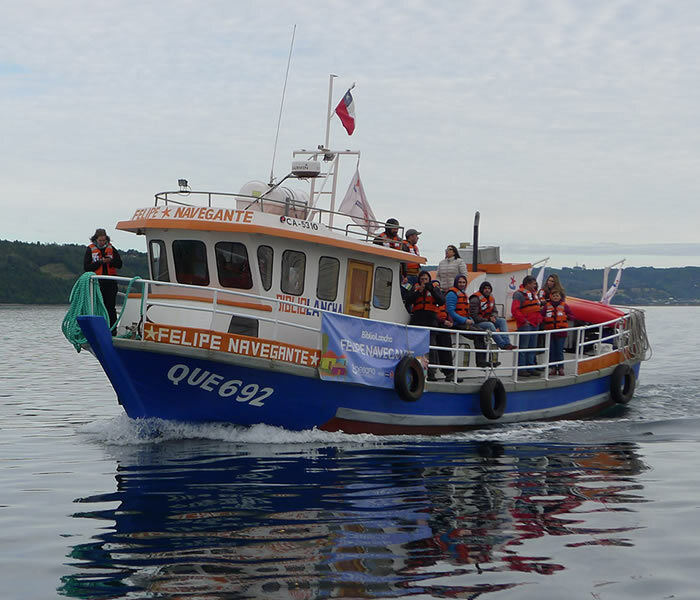 After enjoying the savoury curanto on the water, surrounded by Chiloé’s magical nature, visitors return to the mainland. With a bit of luck they will be accompanied by a flock of dolphins. Would you like to offer your clients this authentic travel experience? Then please contact your travelArt representative.